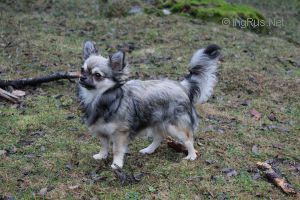 ONEWAY'S DOTTY VIRVELVIND - World Pedigree DataBase Chihuahua, Chihuahua Pedigree DataBase. 2011 Swedish CH. - Norwegian CH. Page generated in 0.35 sec.